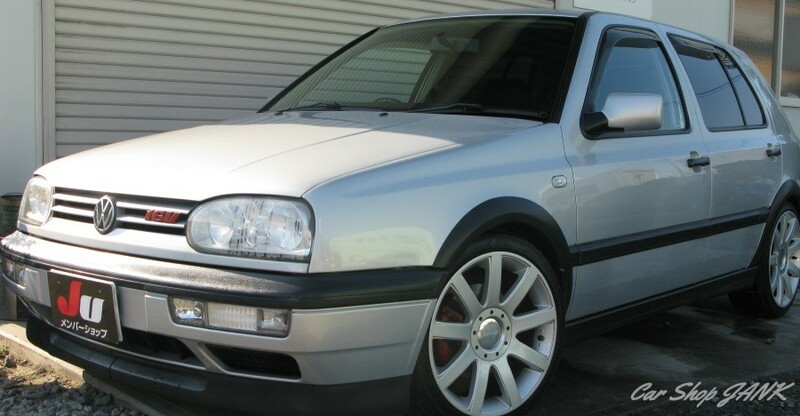 1996年　VOLKSWAGEN　ゴルフ３　GTI . Copyright © JANK. All Rights Reserved.